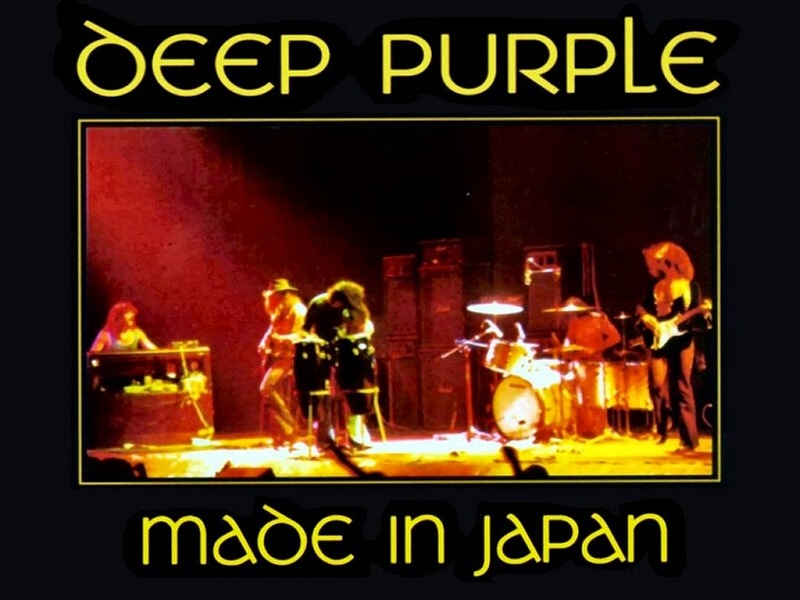 UMG have confirmed that the new package will include a new documentary based on Mark 2 and the "Made In Japan" period, and will at long last feature the 20+ mins of 8mm vision taken at the time at the legendary Tokyo concert in August 1972. "Made in Japan" was recorded live over three nights during 15–17 August 1972 at Festival Hall in Osaka and at Budokan in Tokyo. It was originally released in December 1972, with a U.S. release in April 1973. 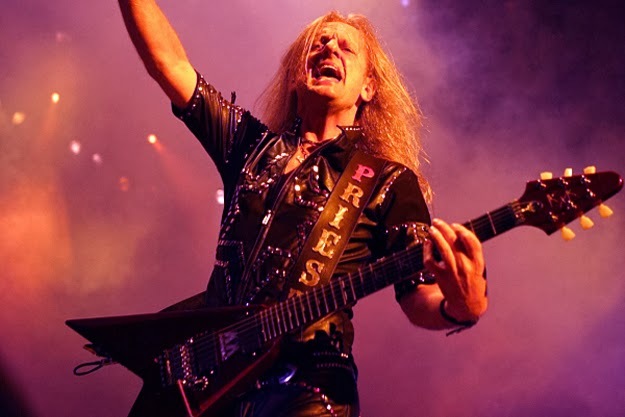 KK Downing has stated that he didn’t retire from Judas Priest, as was announced at the time – he actually quit the band, and he had dozens of reasons for doing it. He’d come to believe they’d run out of steam in terms of creativity, and he didn’t want to be part of an outfit that simply played on its past achievements. On top of that, he felt it would be impossible to create an iconic album like "British Steel" in the modern environment. Now the guitarist – whose departure left bassist Ian Hill as the only original member - tells The Midlands Rocks: “I’ll never get away from this ‘retirement’ thing. What happened was that I quit." “‘Retired’ implies that I am not physically able to do it. I am able to do it, but I didn’t want to do it; I just wasn’t enjoying it any more," he says. Read the full interview here. "Crying Shame", a brand new song from Motörhead, is available for streaming at RollingStone.com. The entire 2-minute interview by Lemmy with Artisan News Service at the Revolver Golden Gods Awards last month in Los Angeles, California can now be watched by you below. This film gathers rare footage during the Michael Schenker era along with more recent live footage and interviews with the band and others. Band members chronicle their rise to fame and how the dynamic in the band has changed over the years with the definitive story of the band being told. In 1969, UFO was formed in the UK by vocalist Phil Mogg, guitarist Mick Bolton, bassist Pete Way, and drummer Andy Parker. 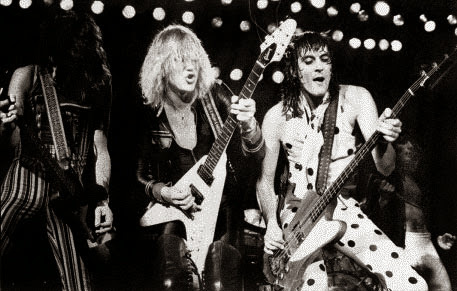 In 1974, Bolton left the group and former Scorpions guitarist Michael Schenker stepped in as a permanent replacement. The Schenker period is considered to be the classic line-up of UFO and it is featured on "Too Hot To Handle", making this DVD a must have for all UFO fans. 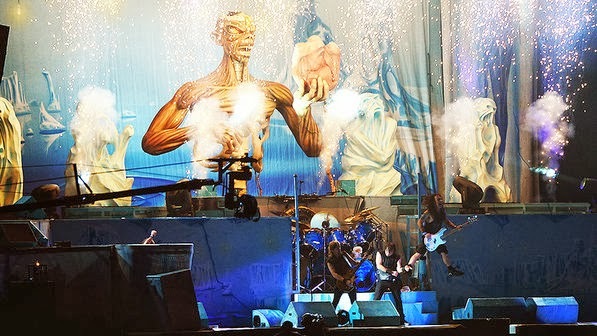 Professionally filmed video footage of Iron Maiden's entire September 22 performance at the Rock In Rio fesitval at Cidade do Rock in Rio de Janeiro, Brazil can be seen below. More photos here. 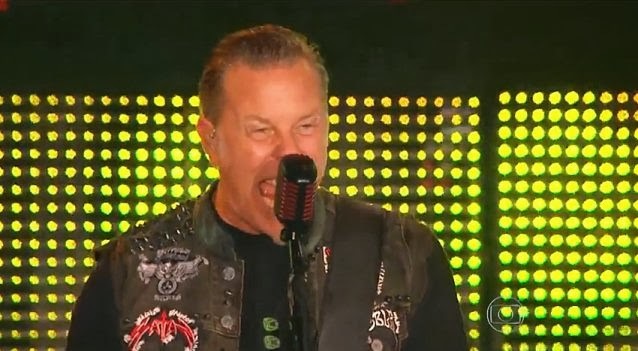 Professionally filmed video footage of Metallica's September 19 performance at the Rock In Rio festival in Rio De Janeiro, Brazil can be seen below. Rush Clockwork Angels Tour captures the Rock & Roll Hall of Famers' 2012-2013 sold-out tour from a unique point-of-view approach to filmmaking utilizing distinct composition and a voyeuristic style that at varying moments puts the viewer on the stage, at the side of the stage, and throughout the arena. For the first time ever the legendary band (Geddy Lee, Alex Lifeson, Neil Peart) was accompanied on this tour by an eight-piece string section! 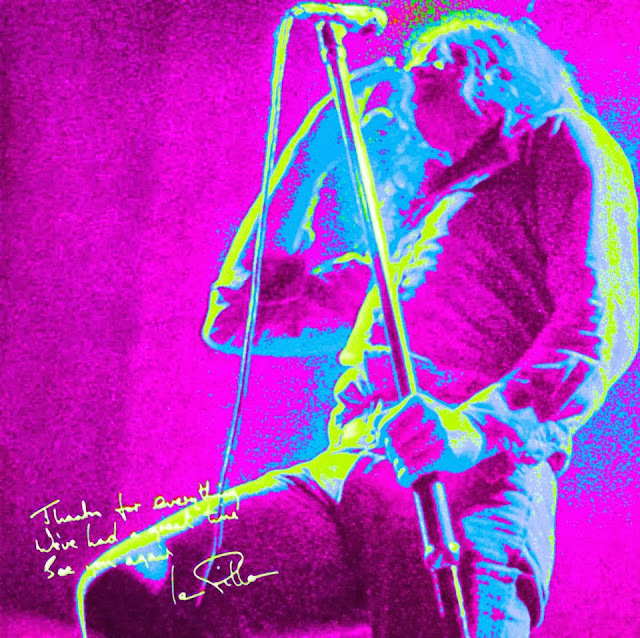 This electrifying 2-DVD or single Blu-ray concert (both formats contain the same content) features over 3 hours of music including favorites Tom Sawyer and The Spirit of Radio, 3 drum solos, new string arrangements of classics such as YYZ, Dreamline and Red Sector A, and rarely performed songs such as The Body Electric and Middletown Dreams. Extensive bonus features include a full version of Limelight from soundcheck and an exclusive backstage documentary shot throughout Europe. 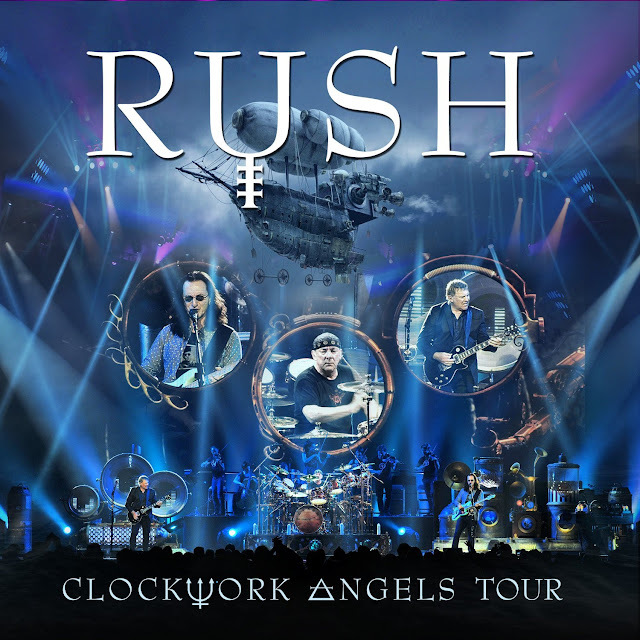 With over 40 million albums sold worldwide and more consecutive gold and platinum awards than any other rock band following The Beatles and The Rolling Stones, Rush remains one of the most inventive, compelling, and relevant musical groups today. 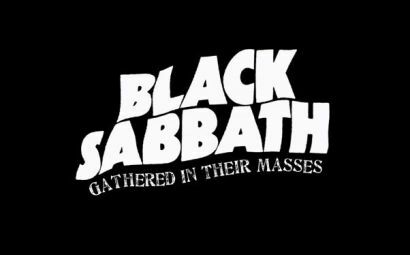 Black Sabbath will release "Black Sabbath: Live...Gathered In Their Masses" as a live DVD soon. You can now watch the teaser below. Due out November 26th, the DVD was recorded in April 29th and May 1st, 2013 in Melbourne, Australia (additional details TBA), when the band kicked off their world tour in support of their "13" album, which entered the charts at #1 in 13 countries (including their first #1 in the US). 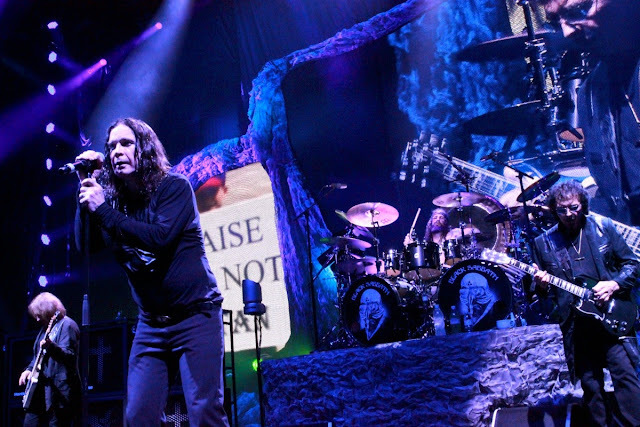 The lower clip below features fan-filmed video of Black Sabbath's entire August 28th show in Irvine, CA at the Verizon Wireless Amphitheatre. 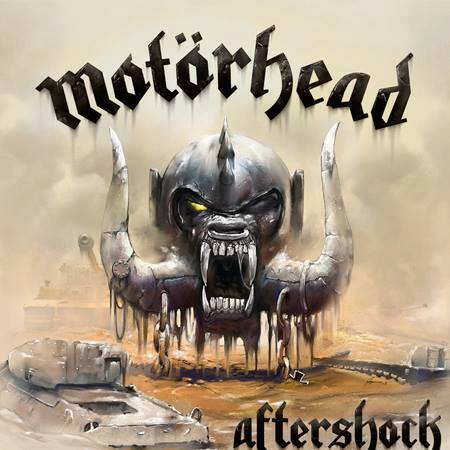 The cover art for Motörhead´s 21th studio album was revealed today. "Aftershock" will be out October 22. It was recorded at Maple Sound Studios in Santa Ana, California with longtime producer Cameron Webb. 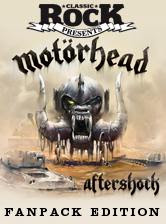 "Aftershock", will be released as a an official Classic Rock collectors fanpack that features the new LP in full plus a 132-page magazine that forms the "ultimate sleevenotes" to the new release, with extensive and exclusive interviews with Lemmy, Mikkey Dee and Phil Campbell.